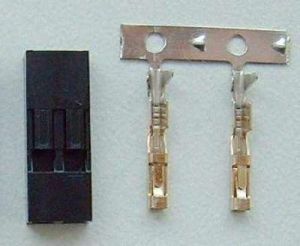 Plastic airscrew 4,1x4,1 for electromotors. 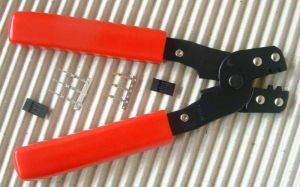 Basic description: crimping pliers for fast servo-connectors mounting. 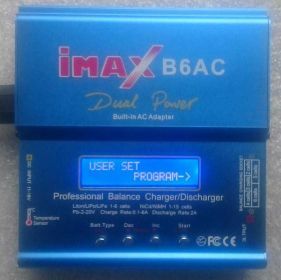 Basic description: adaprer for 2 to 6 cells Li-poly battery to charger. 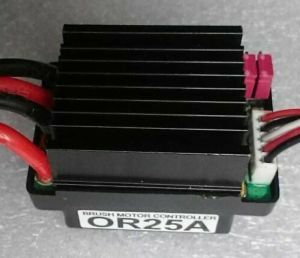 Basic description: two way controller for DC motors, humidity proof, supply voltage 5 to 14 V, current to 25 A forward, 18 A backward, one-way brake, switched BEC 5V/1.5A. Basic description: two way controller for DC motors, supply voltage 5 to 10 V, current to 15 A, one-way brake, BEC 5V/1A. Basic description: brushed motor, power supply 1 to 18 V, current to 8 A, speed 1600 rpm/min/V. 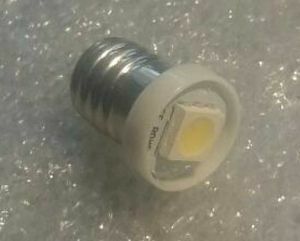 Basic description: servocable 20 cm with free end, golden plated connector JR. 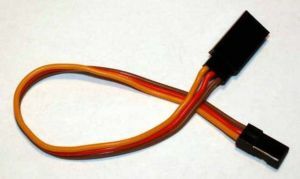 Plastic airscrew 5x5 for electromotors. Basic description: servocable 30 cm with free end, golden plated connector JR. 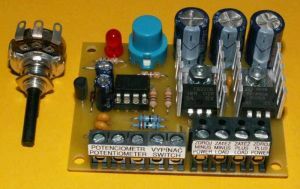 Basic description: micro processor-controlled switch, one input, one output, what can work as a regulator or a switch, power supply voltage to 16 V, current up to 7 A. 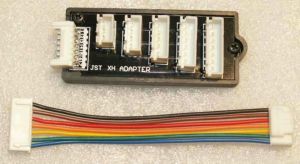 Basic description: micro processor-controlled switch, two inputs, two outputs, each can work as a regulator or a switch, power supply voltage to 16 V, current up to 7 A. 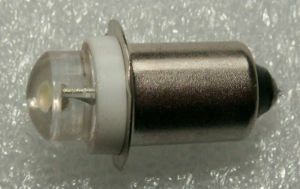 Basic description: connector female, golden plated, 2 pins, 2.54 mm. 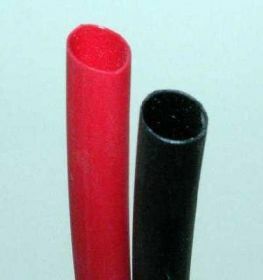 Basic description: shrinkable tube 1.8 mm, red color. PWM voltage controller (motors, light bulbs, heaters), power supply 8-42 V, output voltage from 0 to 100% of input voltage, current to 24 A. 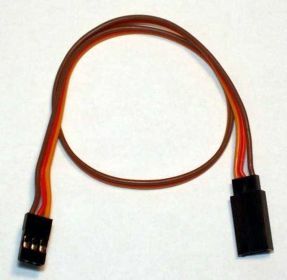 Basic description: servo extension cable 15 cm, connectors JR/Hitec. 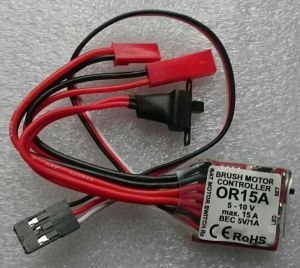 Basic description: brushless outrunner motor CCW, power to 190 W, supply 2-4 Li-pol, current up to 13 A, weight 38 g, Kv 1500 RPM/V, diameter 28 mm, length 22 mm, shaft 6 mm with integrated propeller holder. 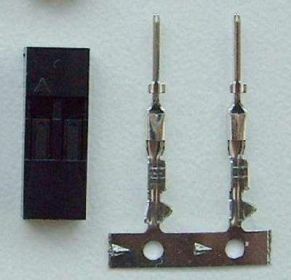 Basic description: connector male, golden plated, 2 pins, 2.54 mm. Plastic airscrew 6x4 for electromotors. 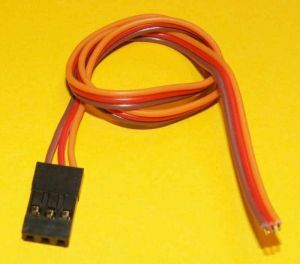 Basic description: servo extension cable 30 cm, connectors JR/Hitec. 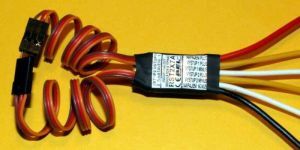 Basic description: charger for Li-Poly batteries with two and three cells, charging current 0.9 A, in-built ballancer and net source.